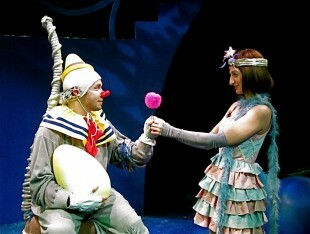 Gertrude in "Seussical," First Stage, Milwaukee, WI. 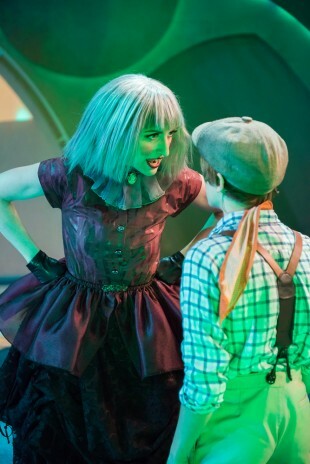 The evil Auntie Spiker in "James and the Giant Peach," First Stage, Milwaukee, WI. 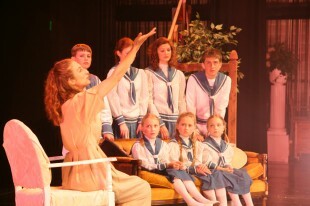 Maria in "The Sound of Music," Music Theatre of Madison, WI. 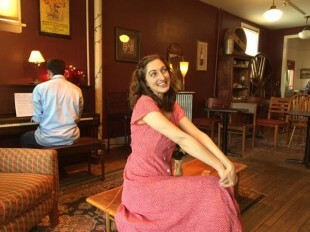 Mother in "Harold and the Purple Crayon," Madison, WI. 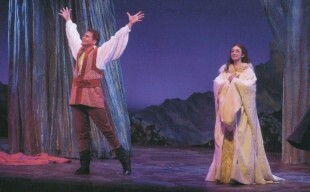 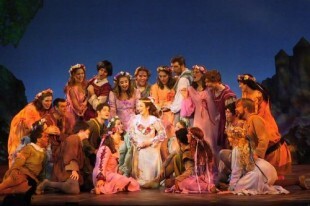 Guenevere in "Camelot," Light Opera Works, Evanston, IL. 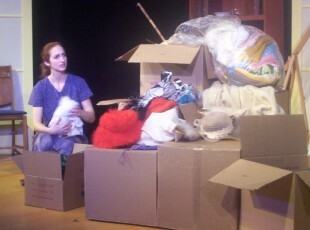 Margaret Church in "Painting Churches," Triton Theatre, River Grove, IL. 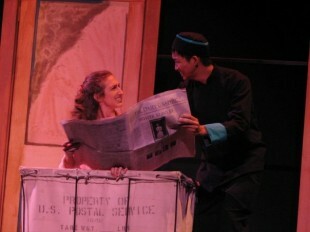 Miss Dorothy in "Thoroughly Modern Millie," Four Seasons Theatre, Madison, WI. 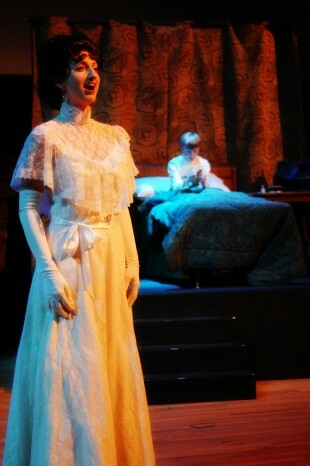 Lily in "The Secret Garden," Music Theatre of Madison, WI. 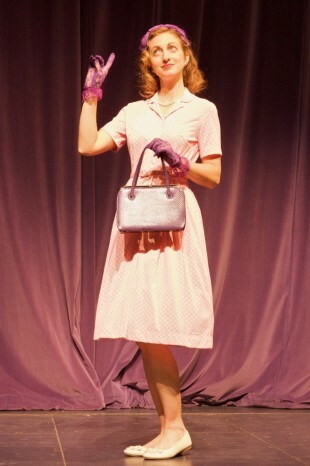 Sara Jane in "Arlington," Music Theatre of Madison, WI. 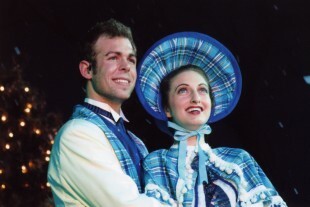 Broadway Palm Dinner Theatre, Phoenix, AZ. 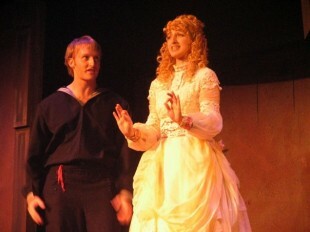 Johanna in "Sweeney Todd," The Armory Theatre, Janesville, WI.